It's very hard to pick the quickest player in the EPL. It also depends if you measure the run without the ball or with the ball. To sum up the answer, Theo Walcott is probably the fastest but it's inconclusive. The accuracy of these numbers can probably be disputed, since all FIFA has stated that the data was pulled off from their own computers and tracking systems. 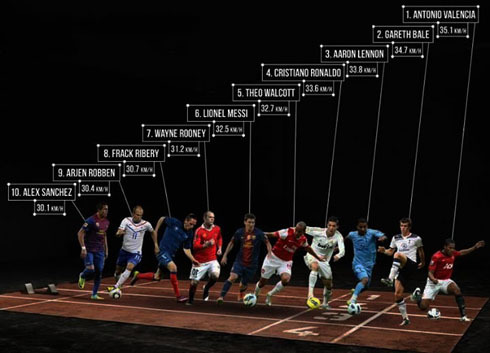 According to ftbpro.com, Theo Walcott is also the fastest one. 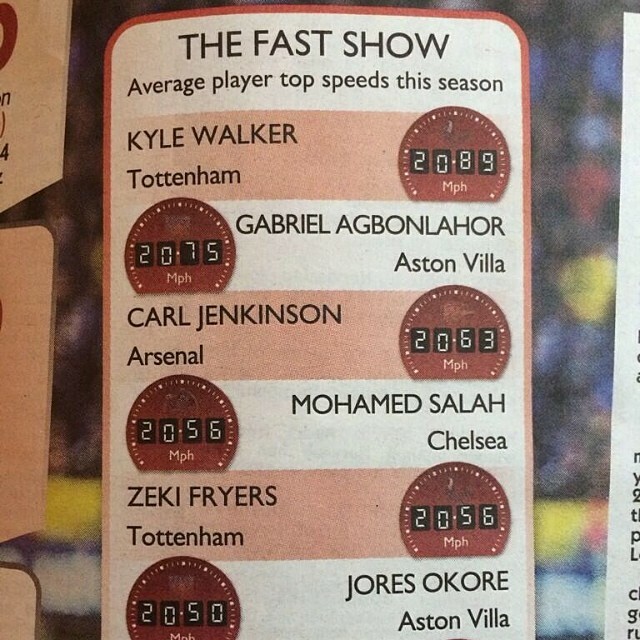 But if you ask Kyle Walker (Tottenham), he will present this as proof that he is the fastest. Not the answer you're looking for? Browse other questions tagged football trivia tournaments english-premier-league or ask your own question.